I am so elated to have received my copy of the Press Release that went out a day ago via Balboa Press. To some, this may not be a big deal but for me it is major. It was just two years ago that I thought I might never be creative again or ever find a dream that could resurrect my passion. It was frightening almost more frightening than everything I had gone through. However, luckily a year and a half ago I began to journal what I had experienced within the past seven years and what I was still going through with my best friend. I did not know then that that simple act of journaling would be the catalyst to awaken my creative side. At the same time, my dreamer awoke, and I began to dream the book into existence. Now here I am a year and a half later not only with a book I wrote and published but a book I am proud to present to the world. I wanted to honor the occasion by sharing it with others. Moreover, perhaps remind everyone that their hard times can turn around too and in ways that you would never expect! Thanks for letting me celebrate. 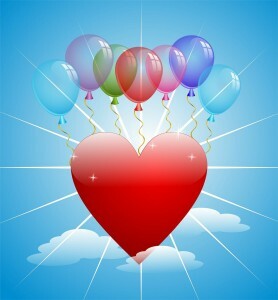 If you care to read it, it is just below as are the dates for my upcoming HayHouseRadio.com interview. 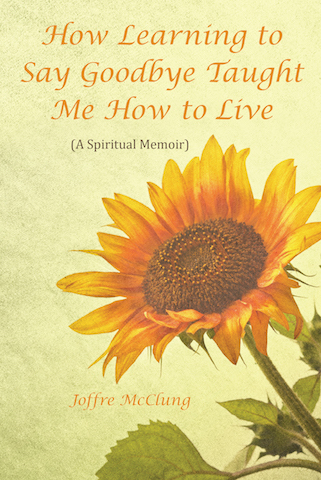 FORT WORTH, Texas — “Loss can either break you open or break you down—your choice,” says Joffre McClung , author of “How Learning to Say Goodbye Taught Me How to Live: (A Spiritual Memoir)” (published by Balboa Press). McClung wrote the book while grappling with feelings of impending grief as she witnessed her best friend Rob’s battle with cancer. Her memoir deals with bereavement and how she learned to transform feelings of loss into an empowering, life-altering experience. McClung will be interviewed for Balboa New Voices on HayHouseRadio.com on April 8, 2016, at 4:00 p.m. ET and again on April 15th and April 22nd. The author will discuss her book, which recently received a 5-star review from Readers’ Favorite. More information is available at http://www.joffremcclung.com/. Joffre McClung has been an avid student of spirituality since the early 1980s. As an independent filmmaker, Joffre wrote, produced and directed two films with spiritual themes: “Out of the Blue” (1992) and “Best Wishes” (2002, winner of the Spirit of the West Award). 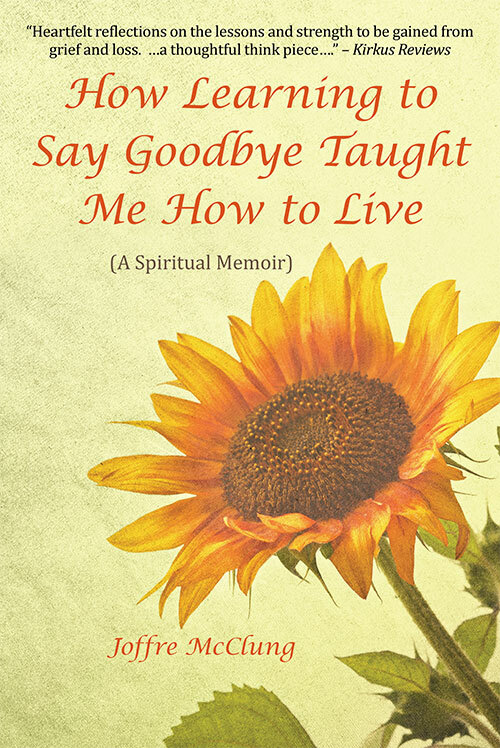 “How Learning to Say Goodbye Taught Me How to Live” was born out of the inner work McClung did to move successfully through the personal losses she experienced over an eight-year period and her determination to reclaim her authentic self. 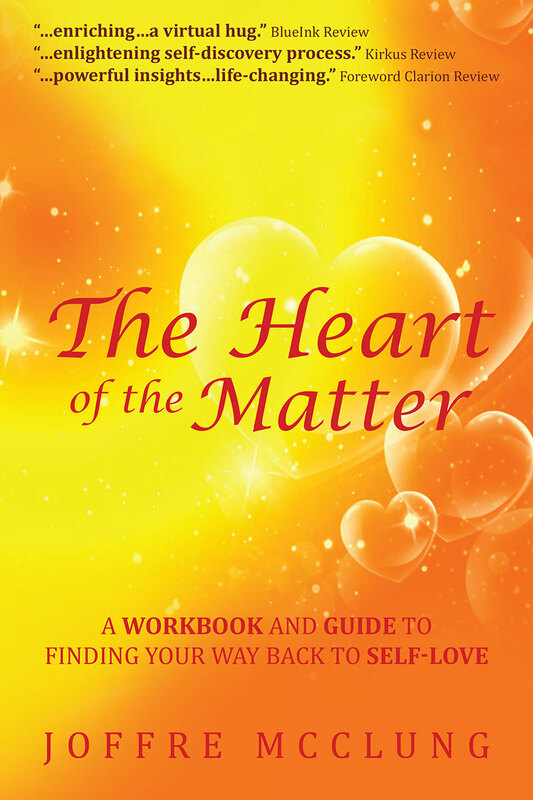 Her desire is to aid others on the spiritual path in understanding the transformational power of loss.